The Galrão Group, created in 1955, is presently one of the Portuguese and international benchmarks in the extraction, transformation and selling of natural stones. 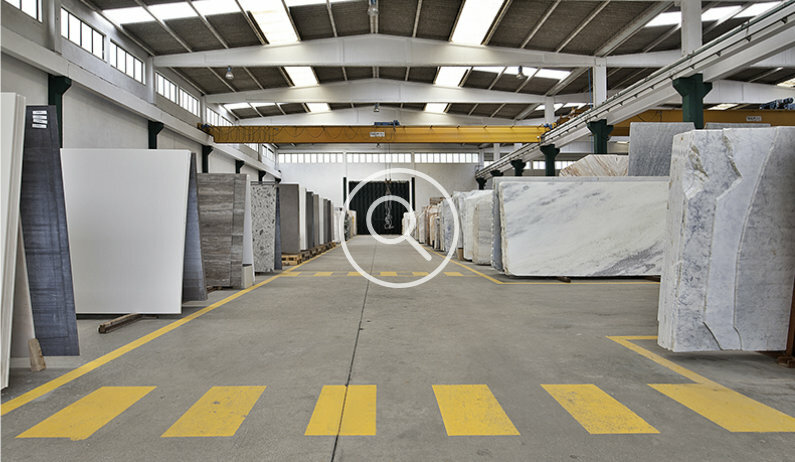 Although we include granite, limestone and dozens of other surfaces in our product portfolio, marble production is at the core of Galrão’s brand global prestige. The colossal quarries in Estremoz and Fonte da Moura ensure annual production capacity of close to 7,000m3, of more than a dozen different hues and colours of marbles, all of them top quality. These marbles are exported to all the continents and admired all over the world, whether in slabs, sheets or tiles, or even cut to size. Located next to the village, the quarry in Estremoz produces some of the most appreciated marbles in the whole region. This is where the extraordinary “Branco de Estremoz” white marble, highly crystalline with a fine grain and a deep white tempered with soft and warm hues, comes from. The exuberant Picasso is also extracted from this quarry, with its black veins and red hues. 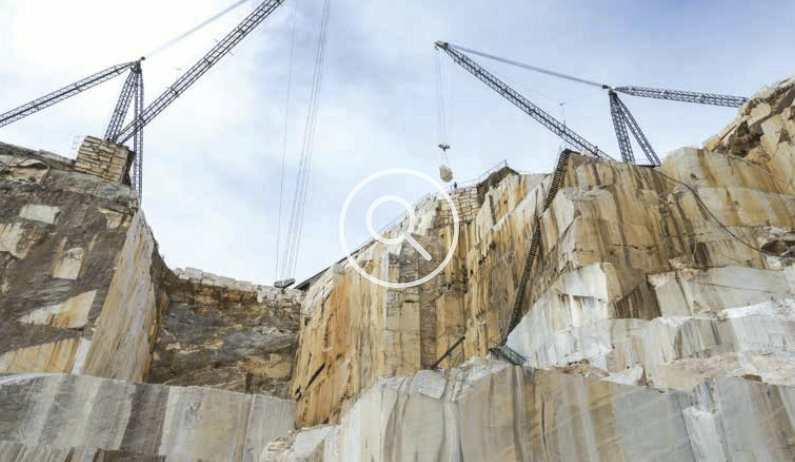 Covering 60,000m2, this is the Galrão Group’s largest quarry with an average extraction of 3,000m3 per annum. 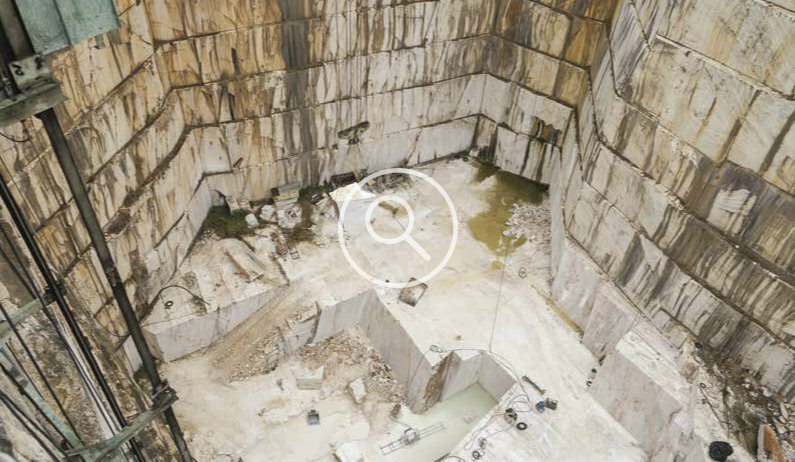 Located in Pardais, in the outskirts of Vila Viçosa and near its monumental Ducal Palace, the Fonte da Moura quarry produces highly crystalline marbles, with fine and medium grain. This is where blocks of the delicate Rosa Aurora, with rosy brown veins are extracted, or the sophisticated Amadeus, with its background in rays of dark and bluish-grey hues. Covering 30,000m2, this is the quarry where the Galrão Group operates most intensely, with an average extraction of 4,000m3 per annum. 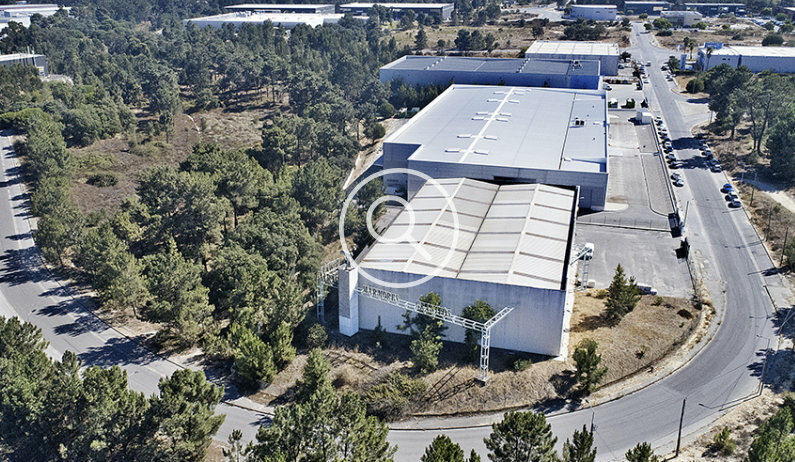 Located in Sintra council, 30 km away from Lisbon, the factory at Pêro Pinheiro is the Galrão Group’s largest industrial unit. 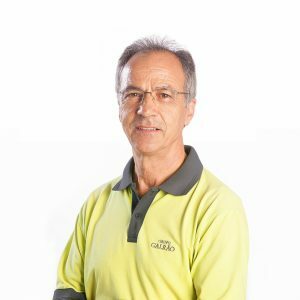 With 9,000m2 of covered area and 30,000m2 for storage area, the facilities are equipped for the complete process of transforming and finishing any type of natural stone, focusing particularly on Galrão’s own marbles or those imported. Located in Monção, in the northern border of Portugal, and in the heart of the great granite region in the country, the Monção factory is set up near the region’s main quarries. Its production capacity reaches an annual average of 3,000m3 of granite. The Galrão warehouse in Porto has 2,400m2 of covered area and moves 40,000m2 per year. It is located near Leixões port, the largest port infrastructure in the north of Portugal and one of the most important ones in the whole country. 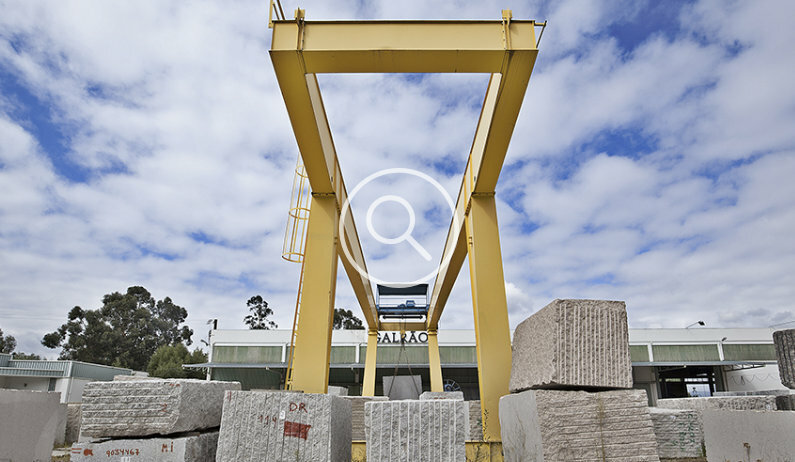 The Galrão warehouse in Seixal has 1,600m2 of covered area and moves 5,000m2 per year. 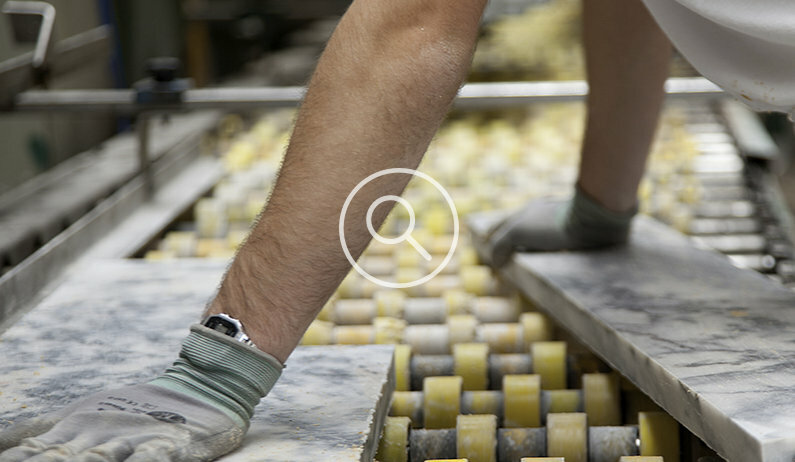 It is located near Lisbon port, and receives not only transformed products from the factory of Pêro Pinheiro but also marble blocks directly from the quarries of Fonte da Moura and Estremoz.